It doesn’t feel like fall will be here soon in Texas but here is a little fall treat that will still cool you off in the heat. Try this pumpkin and gingerbread ice cream sandwich! 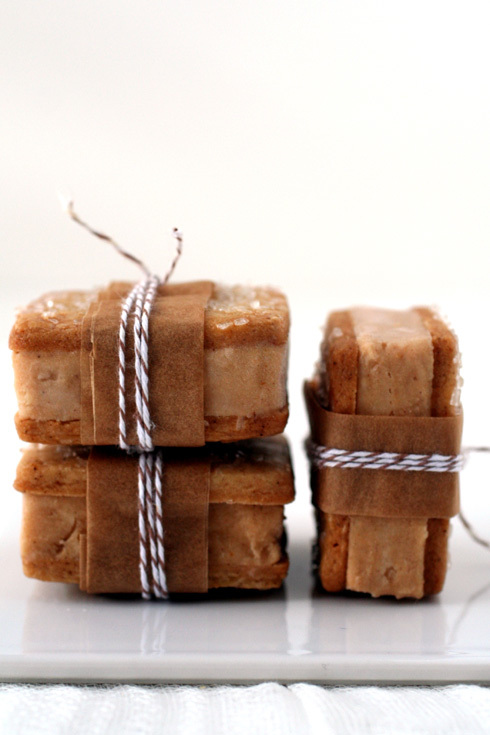 You can find the recipe for this treat at Cannelle et Vanille.